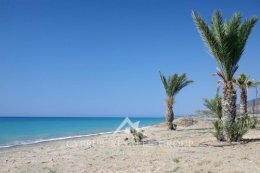 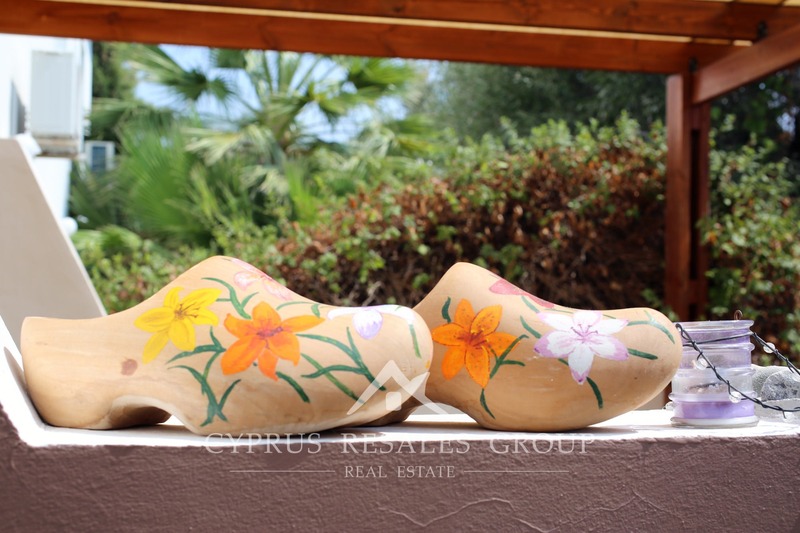 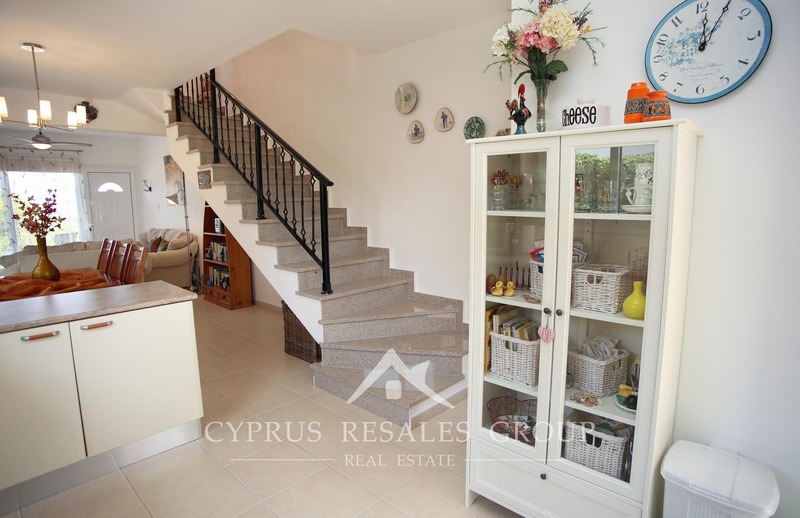 Peace and tranquillity, awaits you in this end townhouse that is part of a pool free project close to the village centre and a short walk to the sandy shores of Argaka Beach. 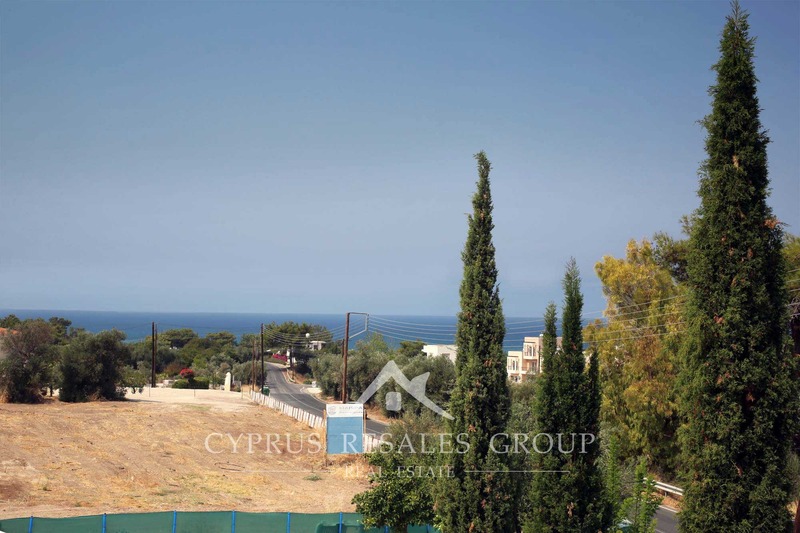 Polis town centre with a wealth of charming taverns, trendy restaurants and a large supermarket is only 5 km away or take a lovely drive to the nearby Akamas nature reserve. 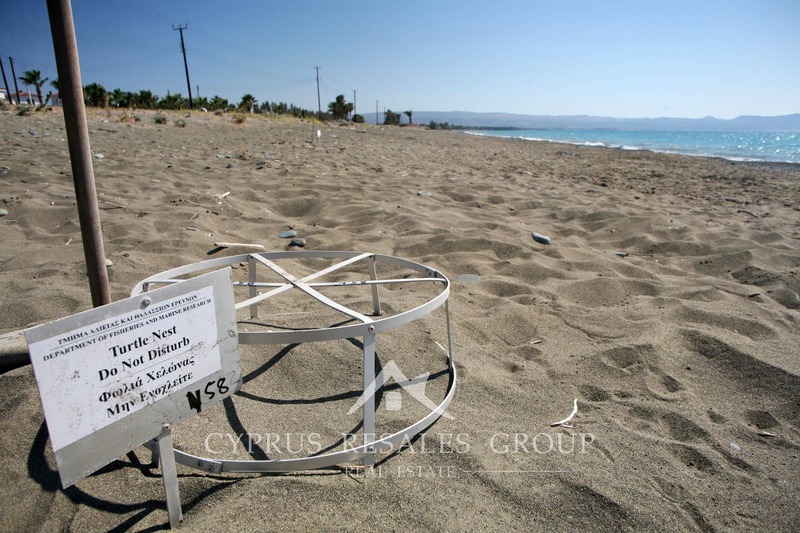 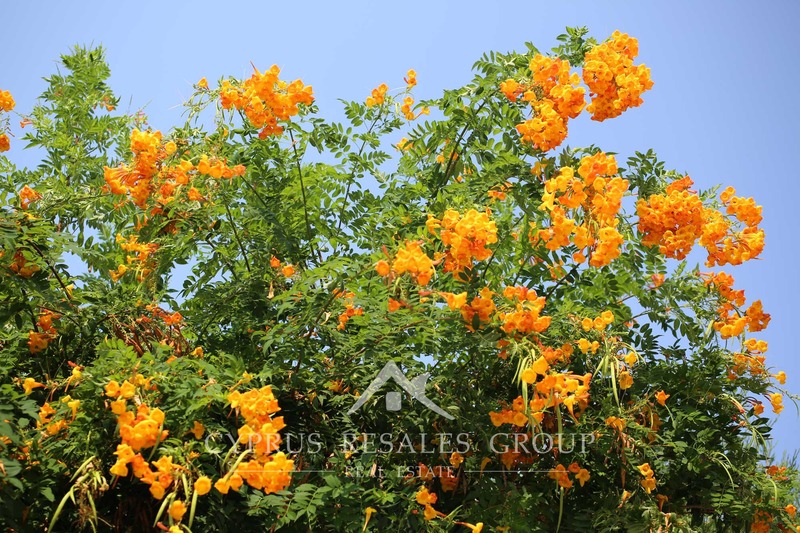 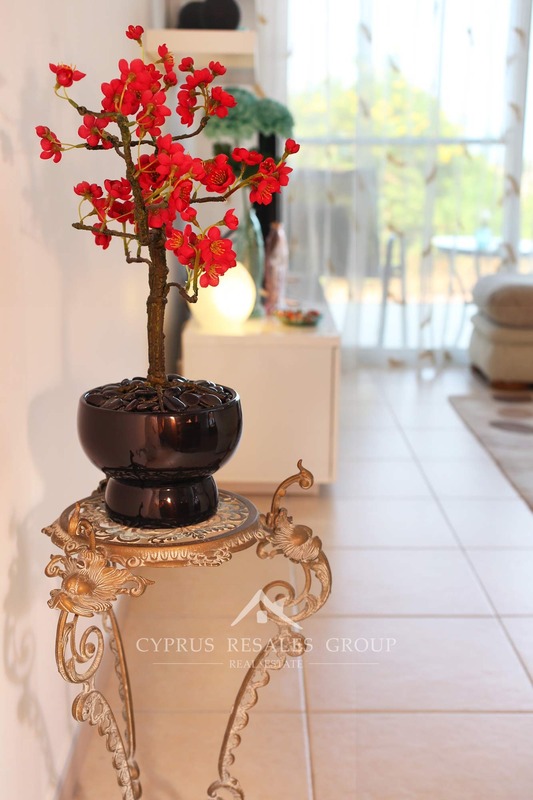 Polis was the ancient capital of Cyprus (known then as Marion) and famed in ancient times for the mining of gold and copper. 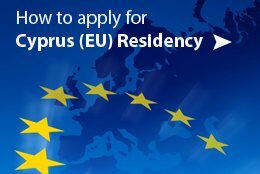 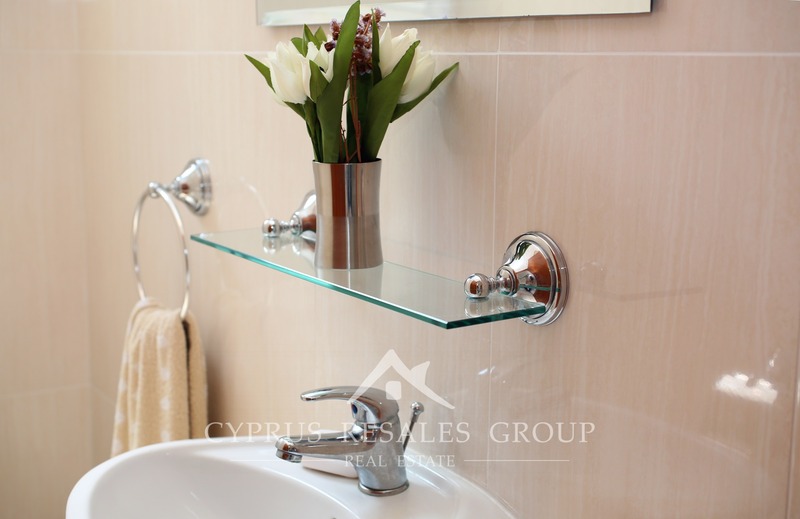 So important was the business of copper mining that the very name “Cyprus” is based on the ancient word for copper “Kyprios”. 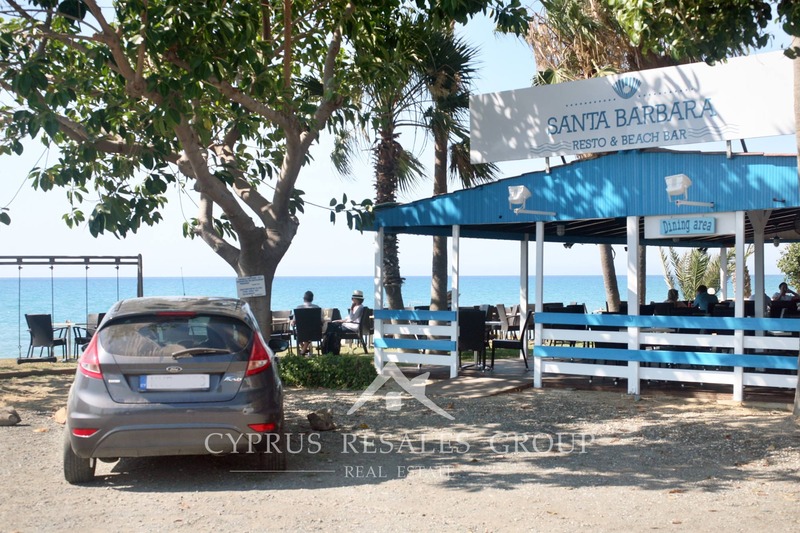 Now this beautiful area has its long and mainly deserted sandy beaches and pine covered peeks to captivate people. 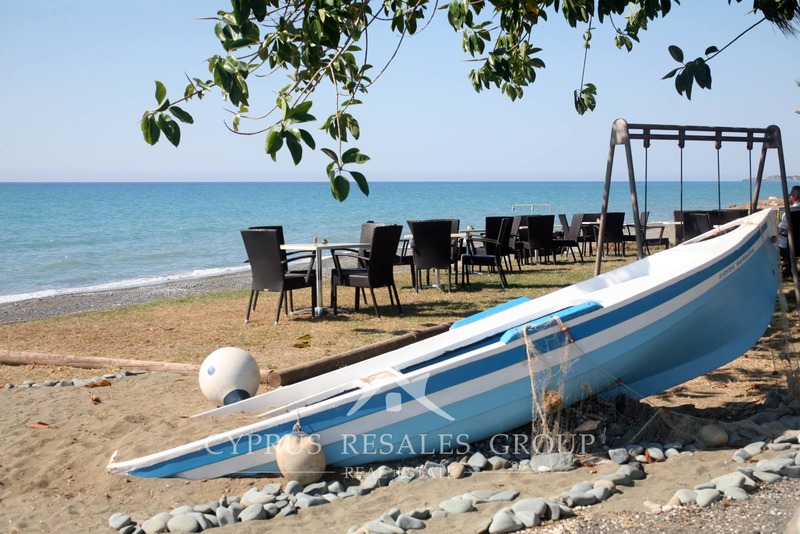 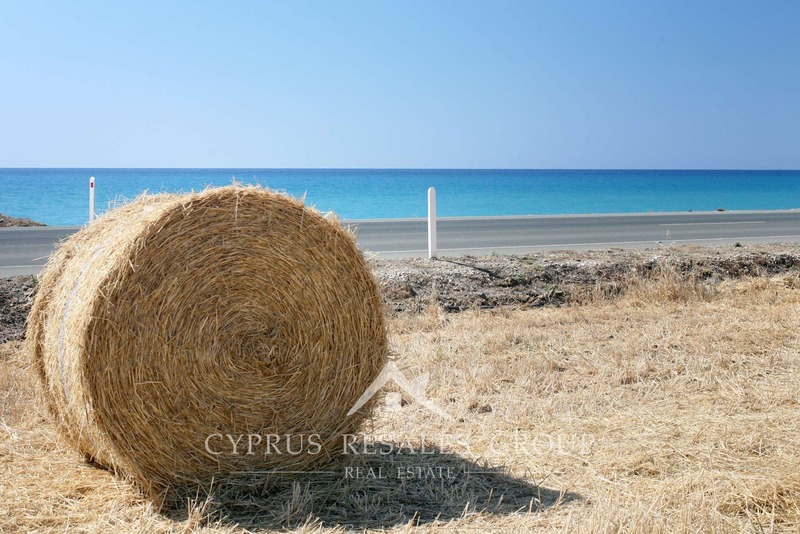 Sitting on the eastern coast of Chrysochous Bay, Argaka attracts not just the numerous foreign visitors, but is also popular with local residents who escape the hustle and bustle and the heat of the cities to and idyllic holiday in the area. 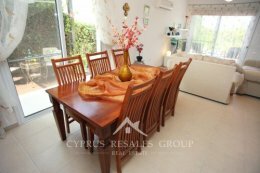 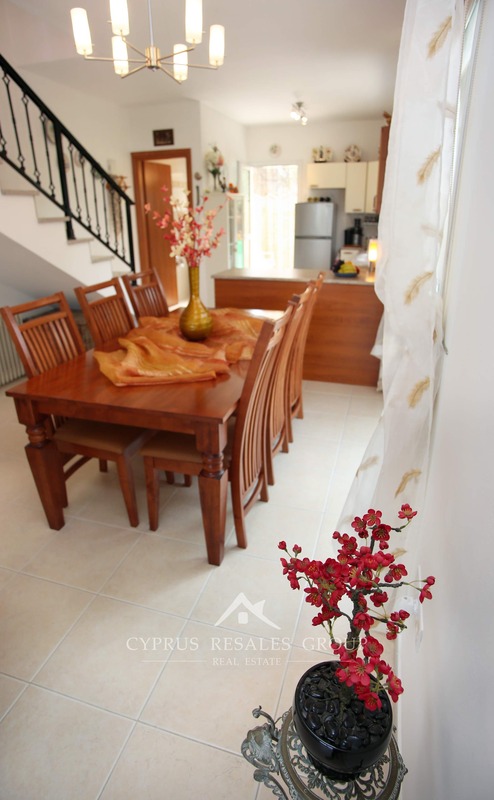 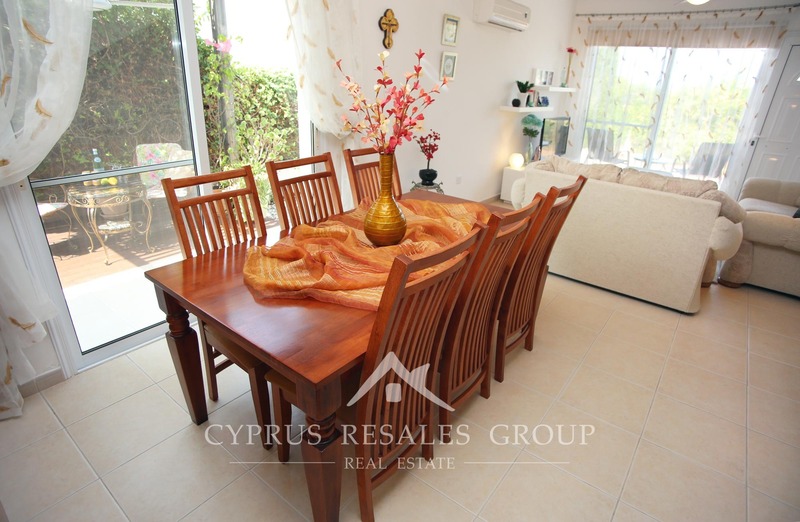 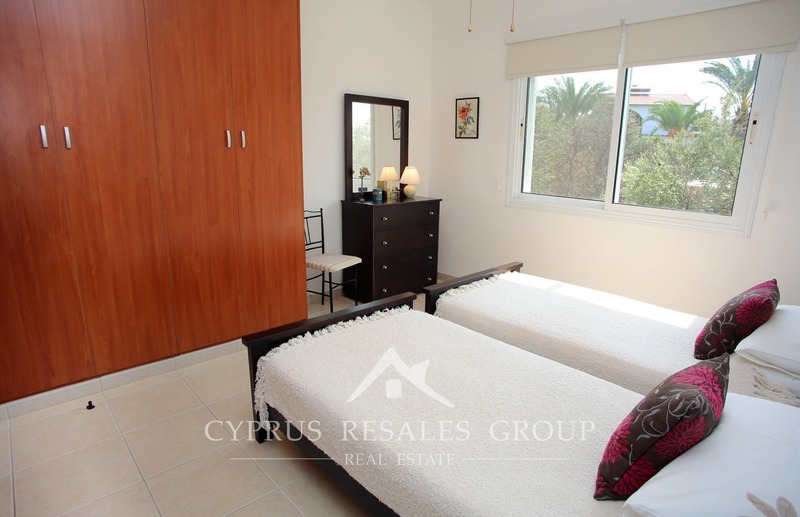 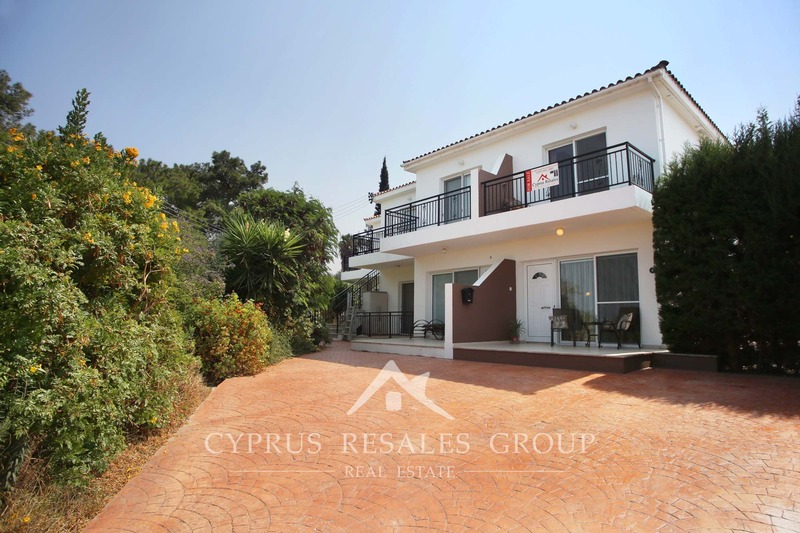 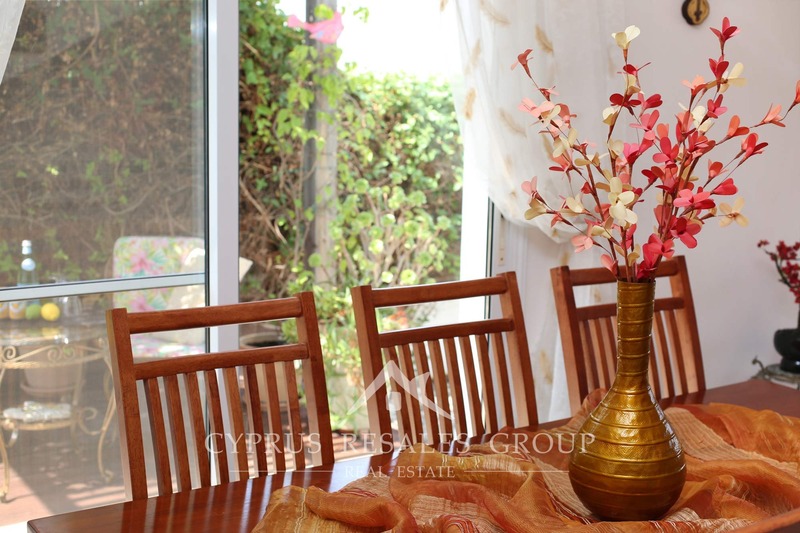 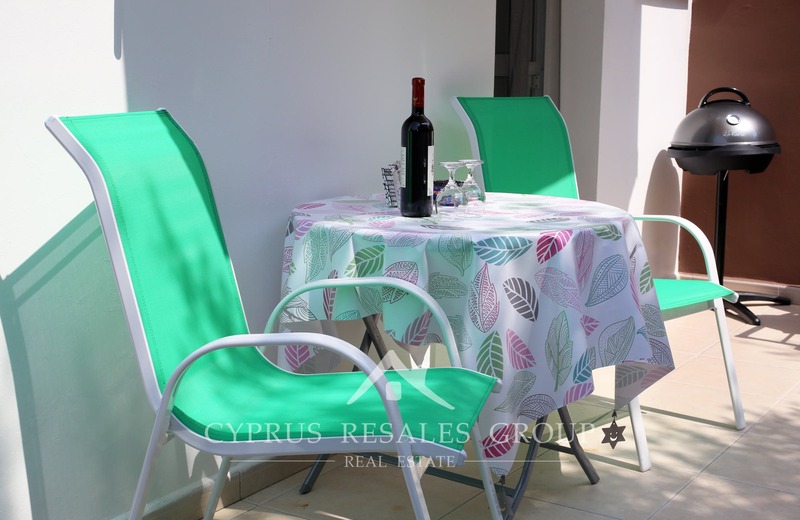 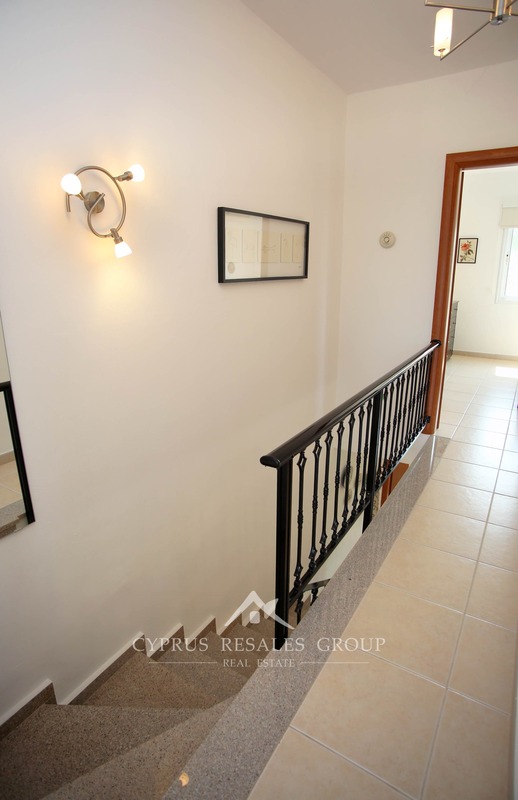 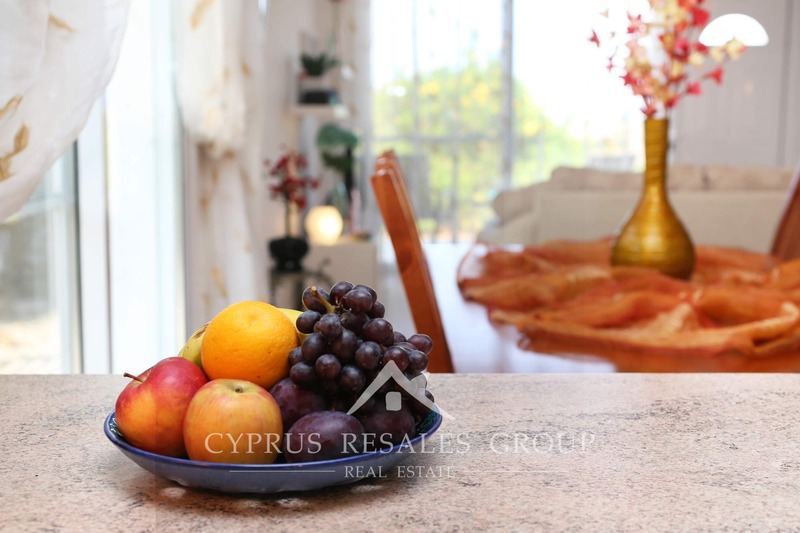 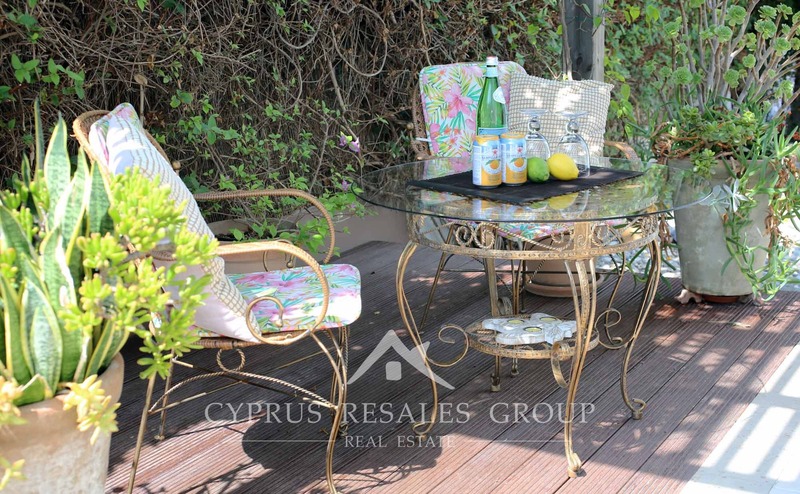 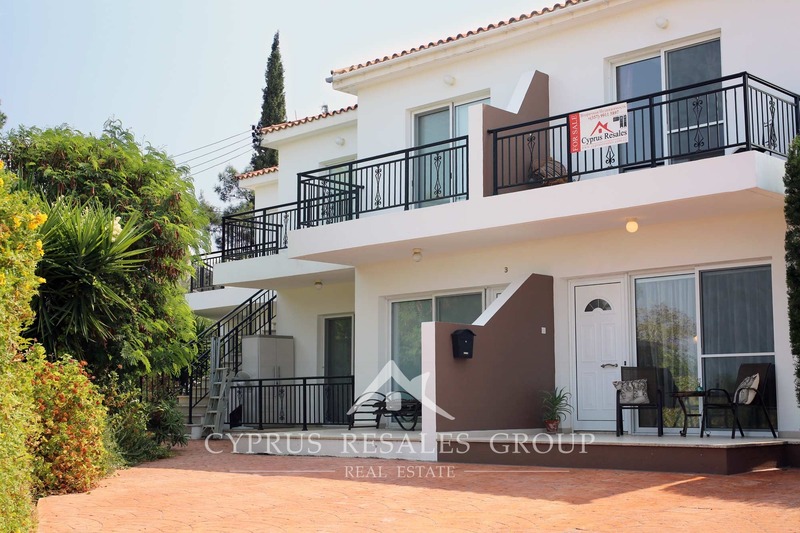 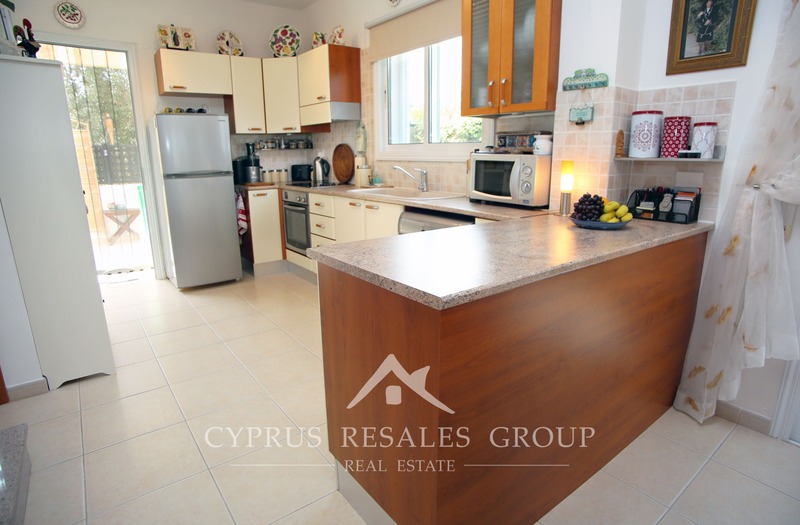 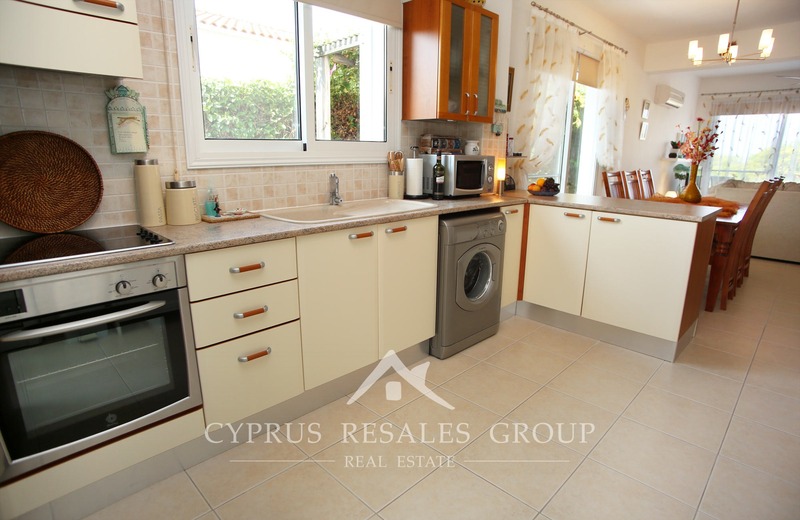 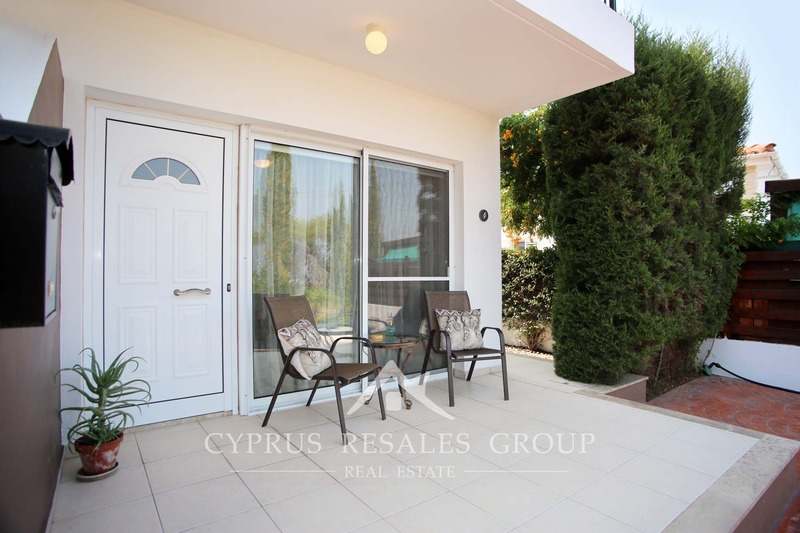 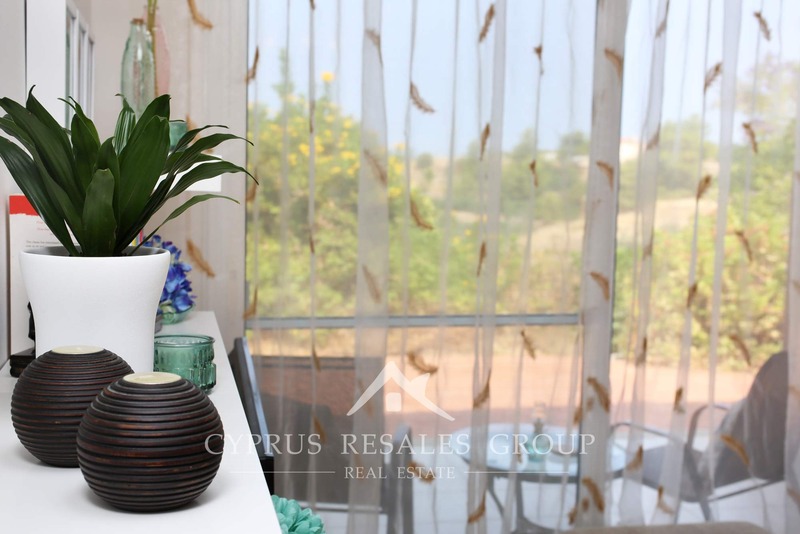 This end townhouse built by a respected Paphos builder, Maispa Developers, in 2005 has everything you need to make the most of your new Mediterranean lifestyle. 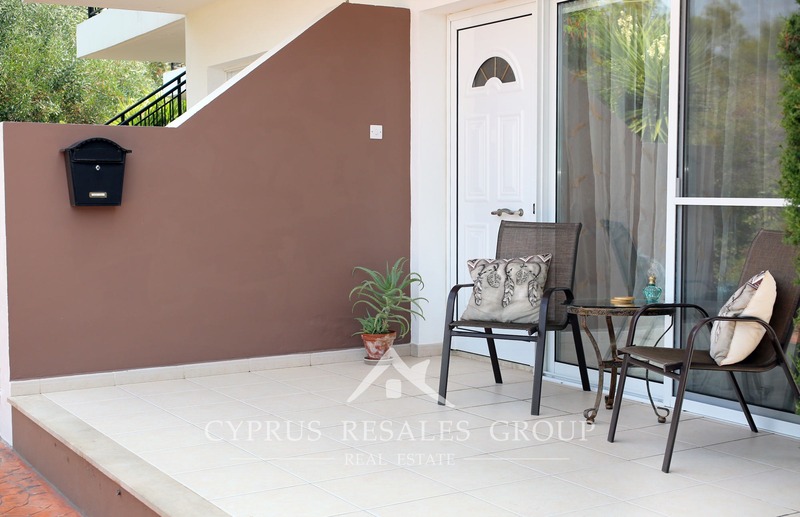 With private entertainment space on three sides and private parking this property offers plenty of private outdoor space and boasts bright interior, filled with invaluable natural light. 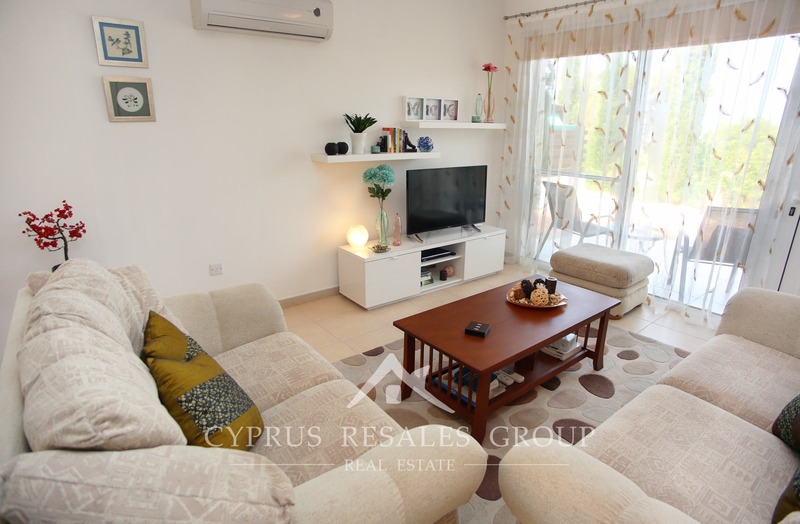 On entry through the front door you have an attractive and well-designed open plan living area that merges with the modem kitchen. 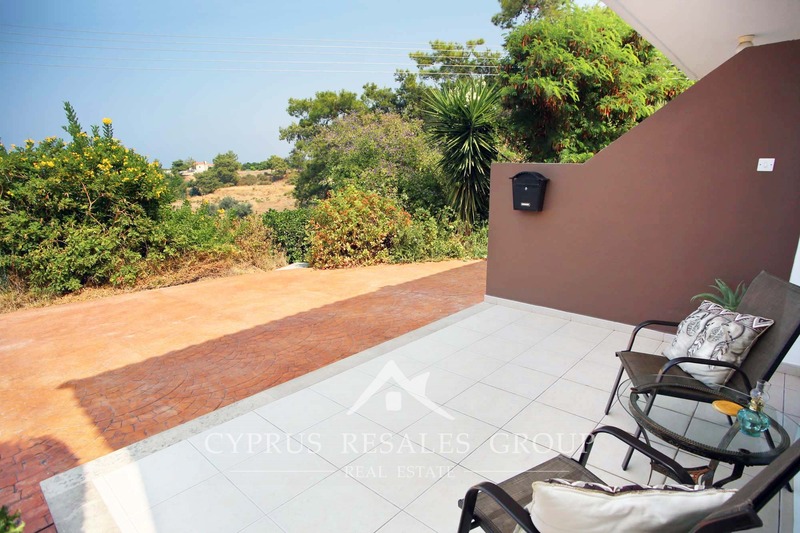 All areas on this level, lounge, dining and kitchen, have access to the three terraces facing West, South and East. 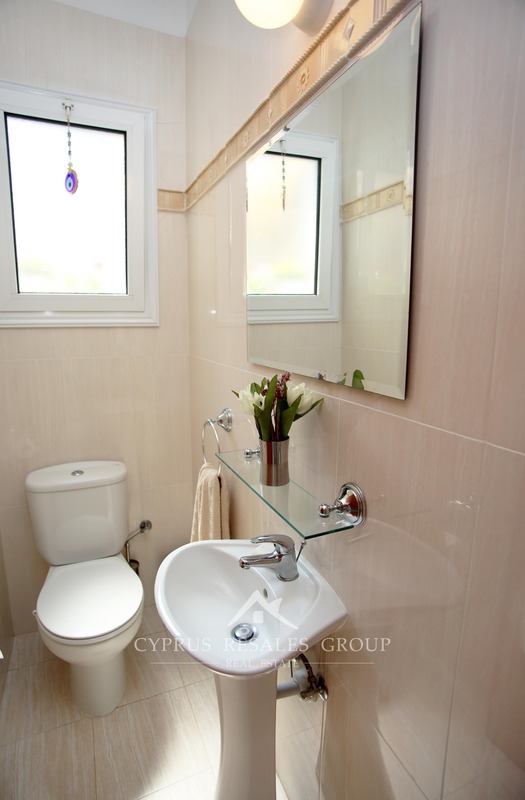 Guest WC finished in pleasant pastel colours completes the ground floor. 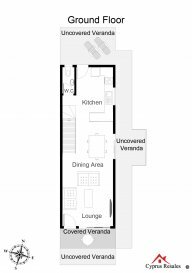 Upstairs there are two full-size double bedrooms both with private en-suites and ample built in wardrobes. 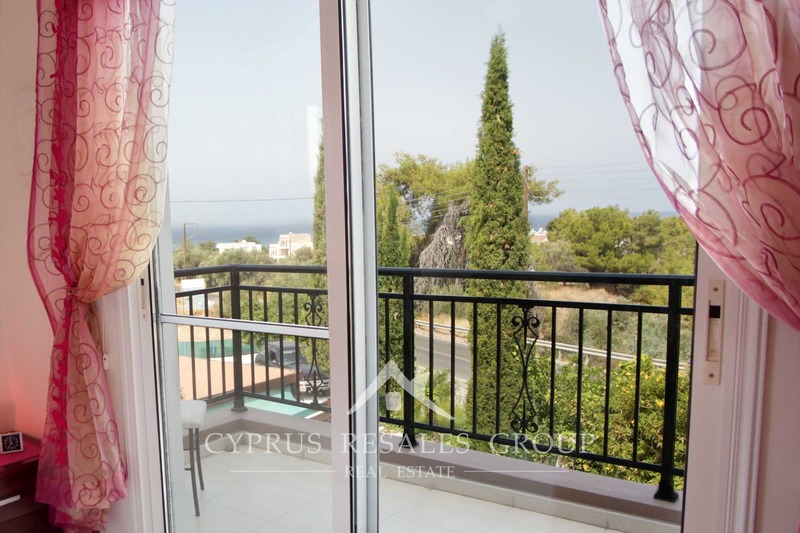 The master bedroom also benefits from patio doors leading to a private sea facing veranda with magnificent views of the bay. 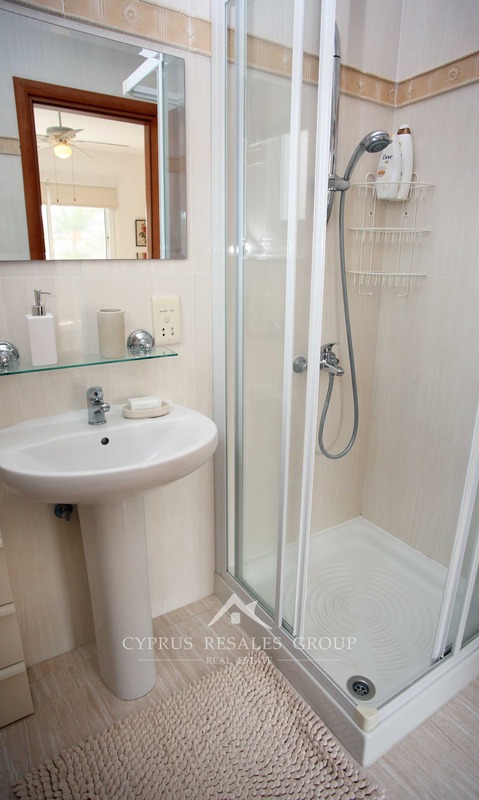 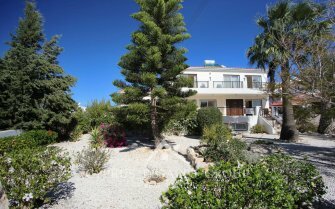 This is a great home close to the seaside and with a fantastic range of local bars and restaurants in Argaka itself. 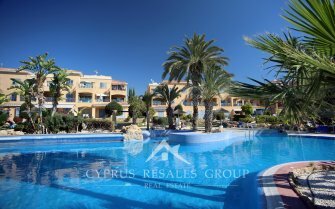 Whether you’re looking for a holiday home or a permanent residence, this is a wonderful choice for a peaceful living with many activities to enjoy and places to visit. 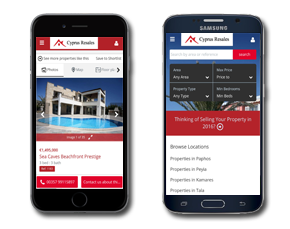 Full title deeds.